When we’re camping out, trying to get away from it all, pitching that tent and fishing in a nearby stream, we know one of the last things we are going to do before it gets too dark is build a campfire. It’s great to cook your fish over an open fire, roast some marshmallows, warm up coffee and hot chocolate — and just have a great time in solitude or with your family and/or buds. But there is one thing that can really ruin a great cook-out or even a nice sing around the campfire – it’s smoke! Try singing Kumbaya when your choking and your eyes are red and watering! 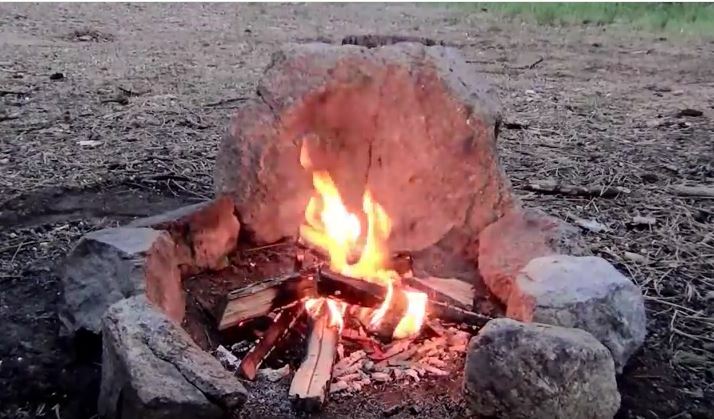 On the next page, we have a great video that promises to help us build a smokeless campfire! Take a look! 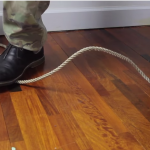 It really is not as hard as you may think!